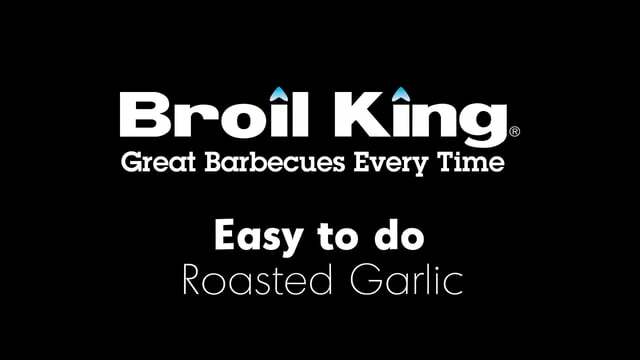 One of our most popular attractions as we give you the opportunity to learn the special skills of the Broil King BBQ. Our expert chefs show you how to, not just cook the meat but how to prepare and finish the dish using the best possible BBQ techniques. No more cremated chops, flamed fillets or stone cold sausages. You will leave an expert and the family will love you. So, make sure you book your place at the BBQ Demo Area and see how its done. These sessions are all free to particpate but will be full so when you have bought your festival tickets book here to ensure you get your place. It’s just fabulous, learn how to do it, master the art and then eat what you make. This way everyone wins. BBQ times are 12pm, 2pm and 4pm daily and places are strictly limited so get in early. Send your email to : [email protected] Tell us what day and time you want to take part.